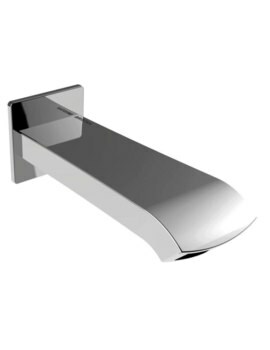 Are you looking to replace existing spouts due to renovation or faulty operation? Check our collection displayed at AQVA. 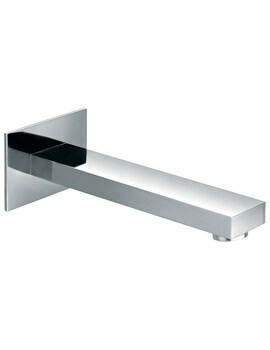 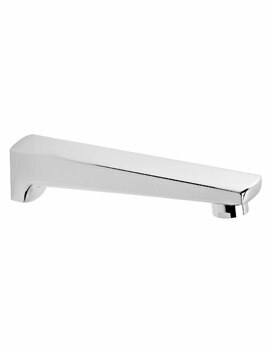 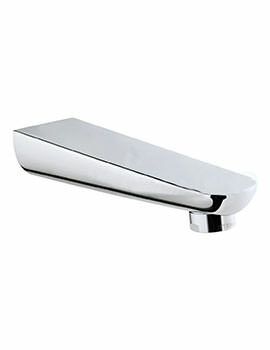 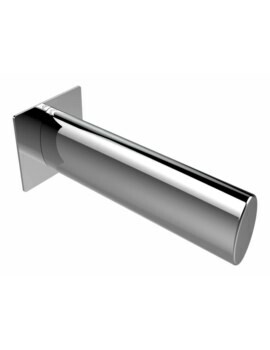 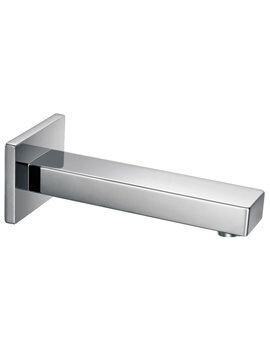 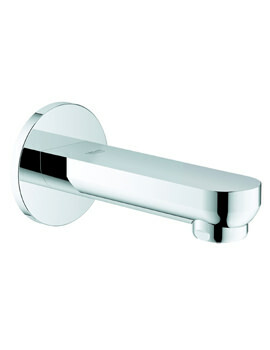 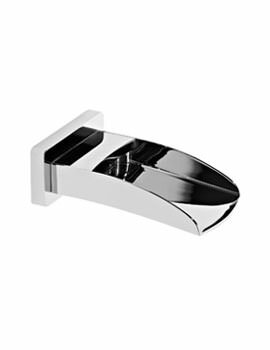 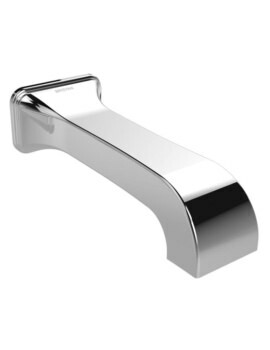 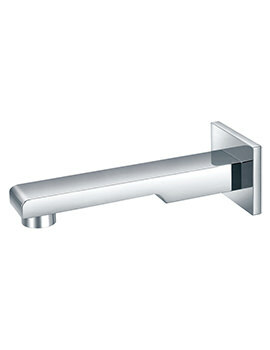 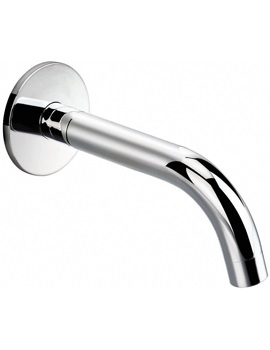 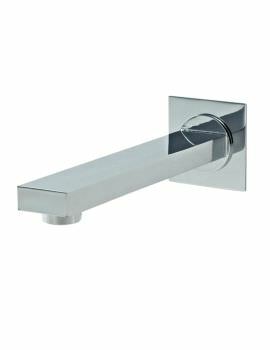 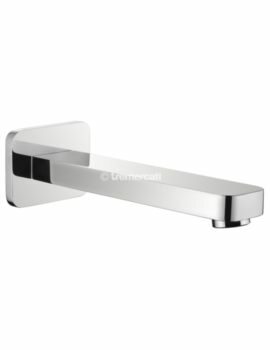 Bath spouts at our on-line store comes in all shapes, sizes, and finish that will outshine all products. 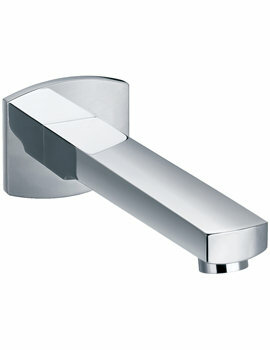 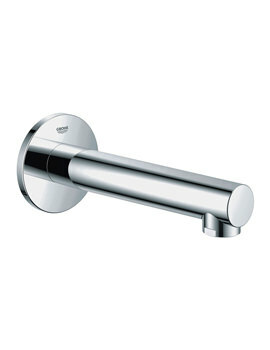 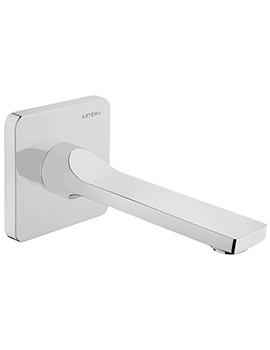 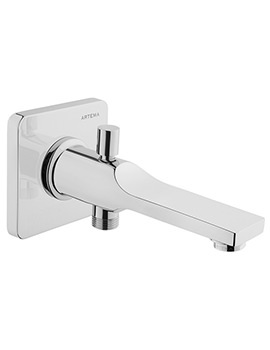 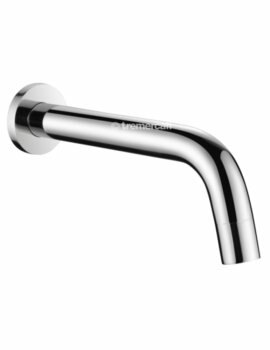 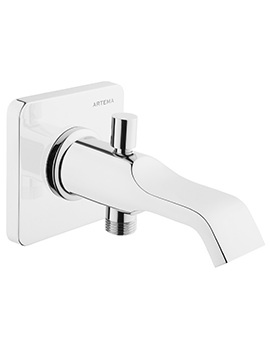 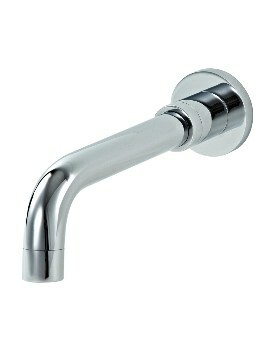 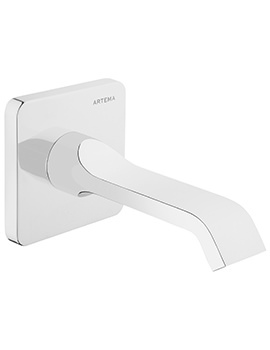 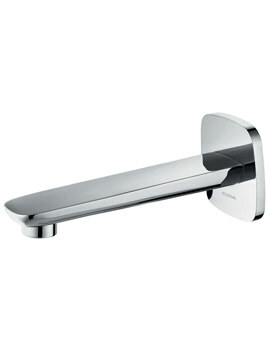 We recommend you to select the appropriate spout that will blend with valves and other accessories.